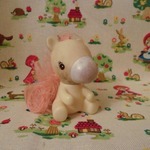 Hi everypony! Its the very exciting time of the year where the UK PonyCon Team can announce where 2019 will be held. 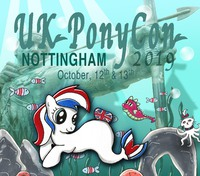 UK PonyCon 2019 will take place on the 12th-13th October in the Nottingham Conference Centre. We had such an amazing time there last year, we couldn't resist going back! 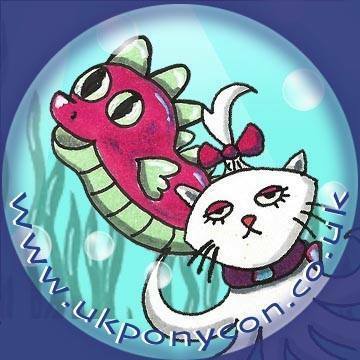 The entire committee are so excited to bring you the 16th UK PonyCon, and can't wait to see you all in October. That's great. I always enjoy venues that are right in a city centre. Let's hope that this year, it won't pour down with rain again just when we're all trying to get in! I'm really happy about the venue-- It was a blast last year and now I know the area after last time I'm sure I'll be less stressed. I'm already super excited for pony goodness & hopefully new friends! Great news! 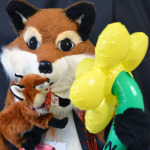 It was a great venue that had everything you needed! Already booked the hotel for the convention. Even cheaper than last year for the same place. Even looking at going VIP this year.